I was eavesdropping on a conversation about vetting technical skill during an interview in a local Slack channel last week. One person suggested live programming or logic exercises on a white board. Others responded that this is inhumane and rigged against people that need a quiet space without people hovering over their shoulders to respond to this type of challenge. Another person suggested a take home exercise that someone could complete over the course of a few days and email back for assessment during the interview. Yet another group of people said that this type of challenge only assesses privilege. They claim person that has disposable time and resources to complete an at home programming challenge has an unfair advantage over the person that works full time, has a family at home, and has little disposable income to build a good development environment at home. All of these perspectives have a little truth in them of course. But, we still need some way to understand what the technical skill of a candidate is. I have interviewed a few people over the years and have learned a few lessons along the way. I went through a several year streak of doing interviews with scenario questions. My thought process was that, while this may not be equivalent to working on a team testing software in a release cycle, st least I could get a feel for how a person thinks. These questions did give some insight, but it is difficult to say whether that was about their ability as a software tester, their background and technical experience or how they respond to hard questions from groups of strangers. The people that did well in that style of interviewing were usually outgoing with an undergrad degree in computer science. On a small team, there might be room for one person like that. Overloading the test team with that one perspective creates blind spots, and that is what we got. I don’t interview many people now since going independent, but I do run test challenges with a local tester group. The main lesson I’ve learned, and I think this applies to interviews, is that variety matters. Different people will do well in different types of activities. Live challenges where a person has to write code on a white board or an IDE are biased towards extroverted people. Take home testing or coding challenges are biased toward young people that have disposable time to spend in the evenings after work. I wrote this test exercise at the whatda workshop in Colombus, OH a couple of years ago. I would use this as part of an interviewing strategy for testers now because it is flexible. I could open this up in a webpage in an interview room and give people half an hour or 45 minutes or so to test the page for people that need time alone to think. I could email this to a candidate a few days ahead of time along with some information about a deliverable for younger candidates trying to get their first job. For more experienced candidates looking at leadership roles, I might have them walk me through their thought process about how to test this, explain why what they found matters, and what they would do to progress from there. 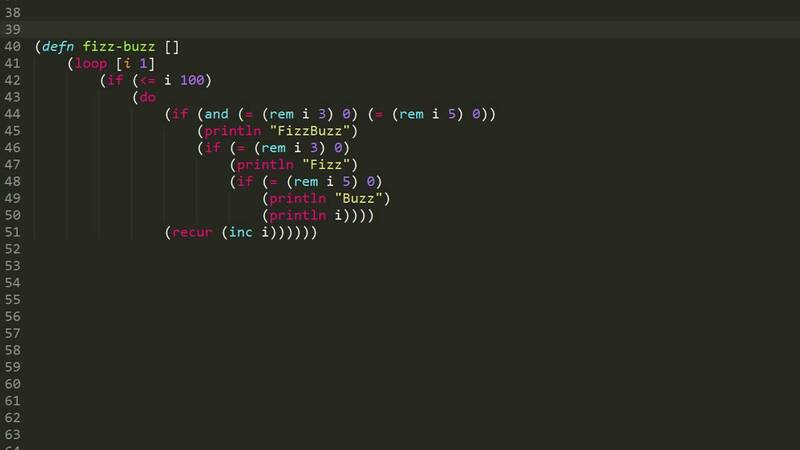 FizzBuzz this is not. There is also the more important aspect of this that people with different backgrounds and skill sets could demonstrate how they approach testing problems. This test exercise doesn’t solve all the possible problems in technical interviews, no one example will. But it is a place to start doing skill assessment. Probably the most important lesson I’ve learned is to be aware of how one strategy for vetting new employees might fail, and have a few backups. A candidate that does poorly in one exercise might shine in another.